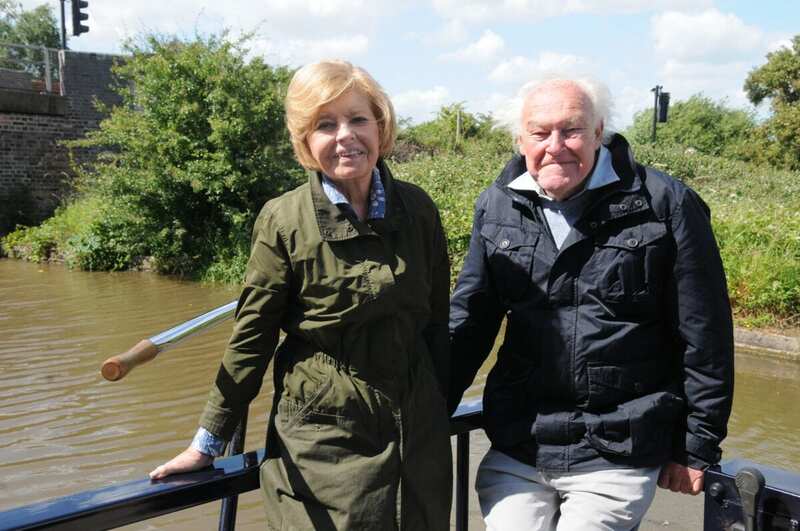 Cheshire’s multi award-winning Lion Salt Works Museum in Northwich, Cheshire, has been filmed for Channel 4’s highly successful ‘Great Canal Journeys’ starring Timothy West and Prunella Scales (pictured). Filming also featured their son, actor Sam West, and their daughter Juliet West was also on site. The couple and their son were filmed around the museum with Kate Harland, Cheshire West & Chester Council’s senior learning and operations officer. They also tried their hand at making salt in an open pan with Nick Hunt, chairman of the Lion Salt Works Trustees. The programme will be broadcast in the autumn. The museum is one of the last open-pan, salt-making sites in the world and for this reason the site is a Scheduled Ancient Monument, with the same protection status as Stonehenge. 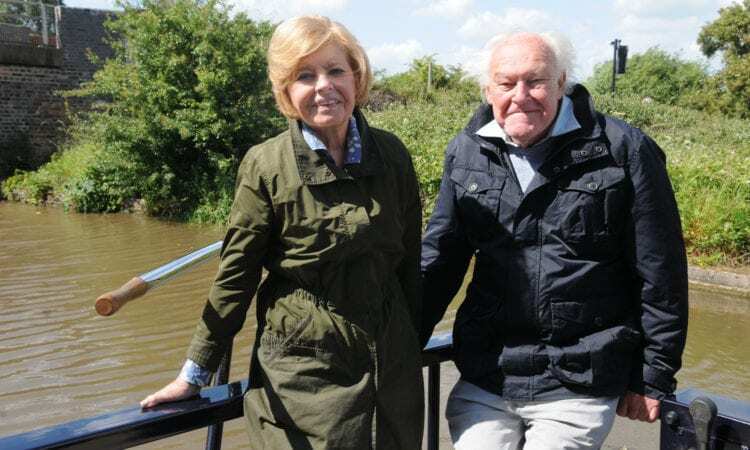 ‘Great Canal Journeys’ features Timothy West and Prunella Scales on a series of canal journeys across Britain and abroad. Filming at the museum was part of a programme on the Trent & Mersey Canal and River Weaver and was produced for Channel 4 by the Spungold Production Company. The latest series will also feature Cheshire’s nearby Anderton Boat Lift, known as the ‘Cathedral of the Canals’. 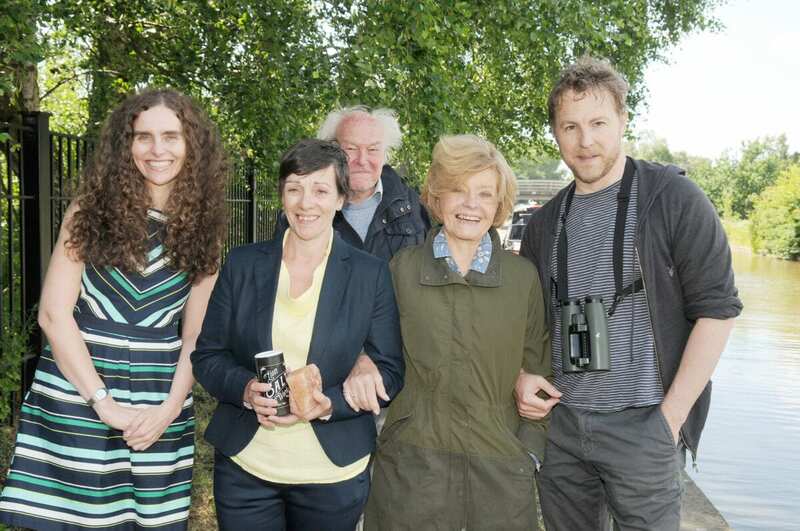 From left: Katherine West, cultural services manager, and Kate Harland, senior learning and operations manager from Cheshire West & Cheshire Council with celebrities Timothy West, Prunella Scales and Sam West. Councillor Louise Gittins, cabinet member for communities and wellbeing, said: “We are thrilled that ‘Great Canal Journeys’ has come to the Lion Salt Works. The canals played a very important part in the history of the site and it is great to have this explored through this programme. We are pleased that the ‘Great Canal Journeys’ presenters found the site so interesting and we hope their viewers feel enthused to come along and check out the museum personally. Winner of nine awards since reopening in 2015, including the National Lottery’s top award for heritage projects in 2016, Cheshire’s Lion Salt Works Museum tells the story of salt in fun and interactive displays, including a sound and light show that evokes the steam rising from the giant salt pans. In addition to a children’s play area, shop, butterfly garden and cafe, there are also year-round activities. 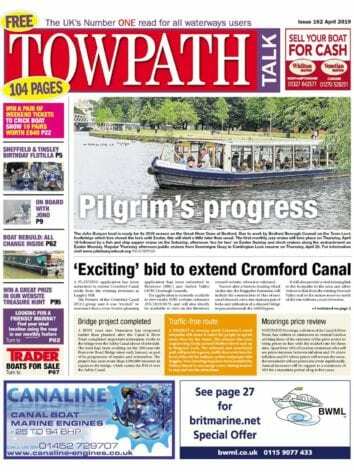 These range from Cheshire Rural Touring Arts plays, Summer activities, Science weekends, exhibitions and school groups. Conferencing facilities are also available on site.